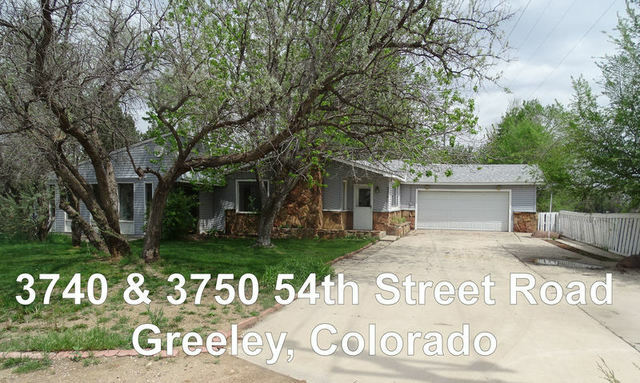 Greeley, Colorado 2-Unit property for sale. Selling to settle the Estate. 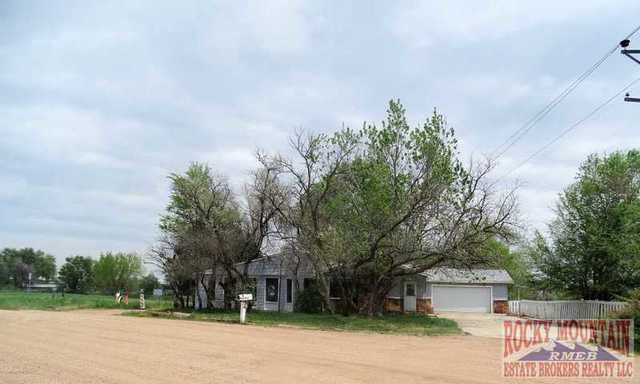 3740 & 3750 54th Street Road, Greeley, Colorado 80634 Over 2/3 acre lot bordering stream. 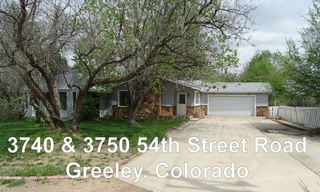 Large 2 bedroom, 2 bathroom Greeley, Colorado home with 2 bedroom apartment with room to expand. Live in one and rent the other! Country living close to Greeley. Bordered by vacant land and a stream. Selling to settle the Estate. Over 2/3 acre lot bordering stream. 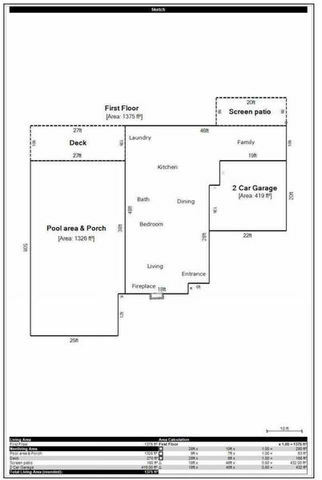 Large 2 bedroom, 2 bathroom Greeley, Colorado home. 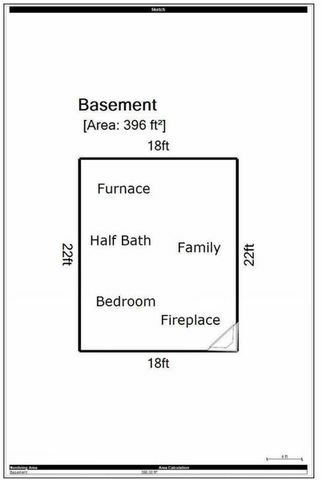 2 bedroom apartment with room to expand. Click on the photo galleries link above right to see more photos. This property sells As Is-Where Is with no guarantees or warranties of any kind. All information contained here was derived from reliable sources believed correct, but is not guaranteed. 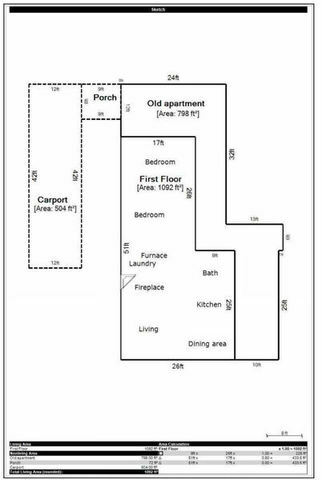 Buyer should verify all descriptions, condition reports, square footage, property boundaries, years of construction and anything else that may determine the value of this property. Buyers shall rely entirely on their own judgment and inspection. RMEB Realty LLC, Robert Lee Johnson Broker, is handling all aspects of this transaction and has prepared and approved all advertising and marketing materials. Contact Bob at: 970-454-1010. Colorado Auction Company Rocky Mountain Estate Brokers Inc. Whitley Auction (RMEB Inc.) is licensed, bonded and insured to conduct auctions in Denver, Fort Collins, Boulder, Greeley, Cheyenne, Loveland, Longmont, Estes Park and other cities and towns throughout Colorado, Wyoming and the Rocky Mountain Region. We can auction, list and sell your personal property or real estate throughout North America through our partnerships with US Auction Group. If you are interested in real estate auctions or sales please visit our sister website at www.rmebrealty.com to find out more information about upcoming real estate auctions and real estate sales. Our large Eaton Auction Center serves as a massive Auction House if an on-site auction is not right for you. 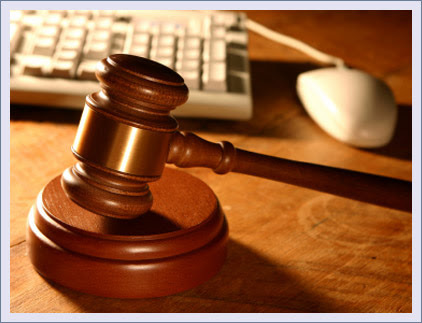 Our Auctioneers will professionally conduct your auction or liquidation at your location or ours. ‹ Greeley, Colorado estate-owned home for sale.